DOJ backed a judge's ruling this week that Obamacare should be overturned. President Donald Trump called Obamacare “an absolute disaster” and declared Republicans “are on the winning side” of health care as the issue returns to the spotlight while legal challenges drag on in federal court. The president’s comments come after the Department of Justice this week backed a federal judge's ruling that the entire Affordable Care Act should be overturned, reigniting the debate over the health care law after Republicans failed to repeal and replace the law in 2017. Trump expressed patience for the timeline, and comfort in allowing the courts to settle the health care showdown. “If decisions are held up, if we win on the termination of Obamacare, we will have a plan that is far better than Obamacare, including – very importantly, preexisting conditions, which I’ve always been in favor of,” Trump said. Congressional Democrats are blasting the administration, while some Republicans are even expressing reservations about the shift in policy, scrambling to come up with an alternative. 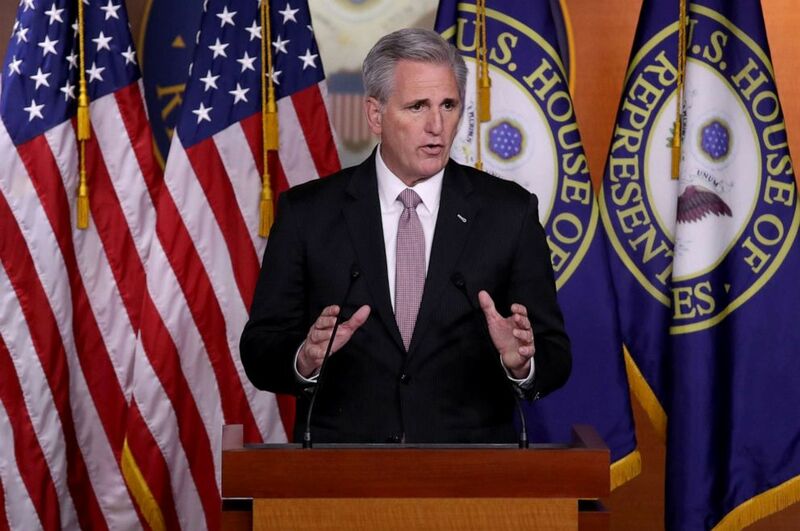 House Minority Leader Kevin McCarthy reportedly phoned President Donald Trump to convey his disagreement with DOJ’s support to overturn the entire law, according to Axios. (Win McNamee/Getty Images) House Minority Leader Kevin McCarthy (R-CA) answers questions during his weekly news conference at the Capitol, March 28, 2019. McCarthy attempted some damage control on Thursday, arguing to reporters that Republicans and Trump still support protecting pre-existing conditions, while warning about the impacts "Medicare-for-all" -- as envisioned by Sen. Bernie Sanders -- would have on privately-insured Americans. "What the Democrats have moved on to now is Medicare for all - that would remove hundreds of millions of Americans from their ability to have health care, because they would no longer have private insurance," McCarthy, R-Calif., said. 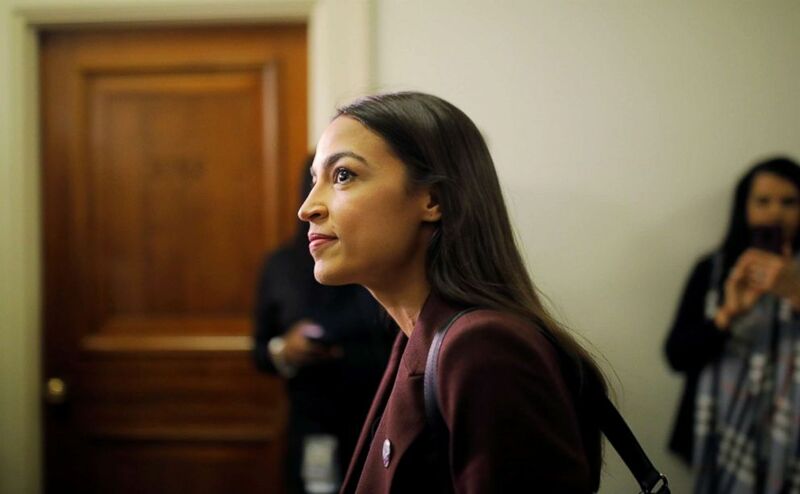 (Carlos Barria/Reuters) Rep. Alexandria Ocasio-Cortez arrives to listen to Michael Cohen testify at a House Committee on Oversight and Reform hearing on Capitol Hill in Washington, Feb. 27, 2019. While the challenge to Obamacare is almost certain to drag on into the 2020 election, Ocasio-Cortez signaled Democrats shouldn’t wait for the Supreme Court to hear the matter and should use their majority to pass legislation to protect the law.